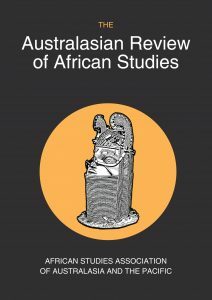 “Curbing Inequality Through Decolonising Knowledge Production in Higher Education in South Africa”, by Leon Mwamba in The Australasian Review of African Studies. 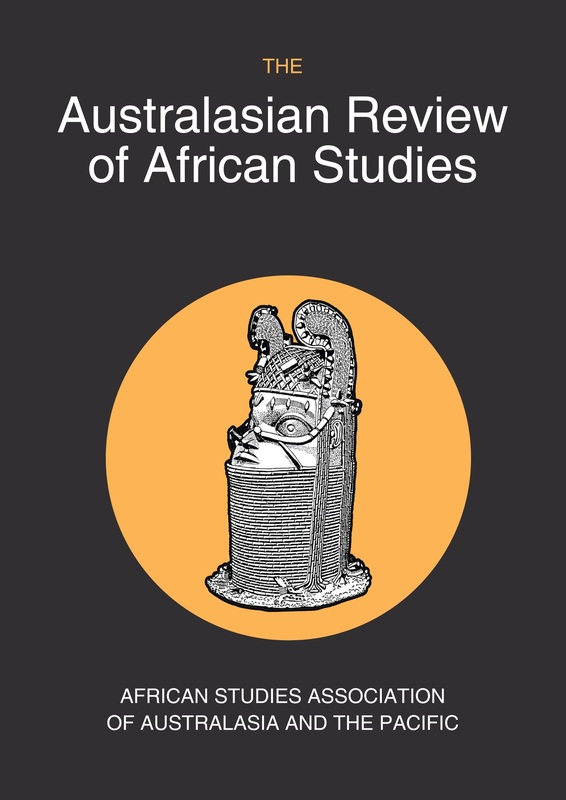 GovInn’s Research Fellow Leon Mwamba published the article “Curbing Inequality Through Decolonising Knowledge Production in Higher Education in South Africa” in The Australasian Review of African Studies. In South Africa, the question of whether a Western education system can lead to the achievement of equality among citizens is quite a problematic one. 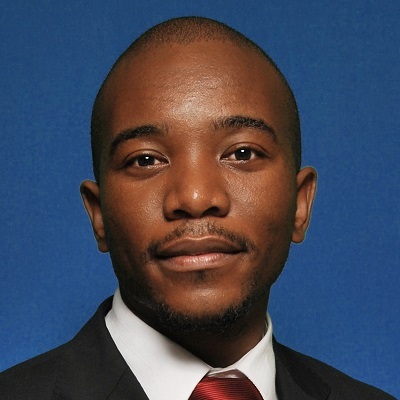 Thus, the question that has since the advent of the post-apartheid South Africa been a subject of contestation among scholars, is that of, how can the higher education system that was founded on colonial and apartheid white supremacy and hegemony be transformed into a transformative tool that addresses inequalities characterising South African society in the democratic era? This article seeks to provide a de-colonial perspective of how the higher education system of the post-apartheid South Africa can be transformed to different developmental needs of a heterogeneous population. The purpose is not to dictate answers, but to create avenues of (re)thinking the knowledge production in the South African higher education sector in the quest for an equal and inclusive society. The article’s key argument is that a higher education system such as that in South Africa which was founded on colonial and apartheid ideologies, interests and agendas needs a de-colonial transformation in order to respond to the developmental needs, challenges and aspirations of its heterogeneous population. After an engagement with the myths and assumptions of a decolonised world that conceals coloniality of knowledge, this article, delves into the South African higher education system and the quest for equality that confronts the country. The need to ‘unthink’ and ‘unlearn’ present forms of imagining higher education in South Africa is emphasised. http://governanceinnovation.org/wordpress/wp-content/uploads/2018/05/ARAS-Journal-Cover-Image.jpg 2478 1752 GovInn http://governanceinnovation.org/govinnedev/wp-content/uploads/2019/02/Govinne-logo.png GovInn2018-05-11 07:17:472018-05-11 07:17:47"Curbing Inequality Through Decolonising Knowledge Production in Higher Education in South Africa", by Leon Mwamba in The Australasian Review of African Studies. The Presidency acknowledges the contributions of GovInn’s Director Lorenzo Fioramonti in the Fees Commission’s report through a press release this Monday 13th of November. In his contribution, Prof. Fioramonti proposes a model for student’s loans. GovInn’s Senior Researcher Magalie Bourblanc published together with David Blanchon the article ‘Managing or governing water resources? Real-time model and the management of the scarcity on the Crocodile River (South Africa)‘ in the journal Natures Sciences Sociétés (in French). In this article we analyse three sociotechnical devices that have been implemented to deal with water scarcity on the Crocodile River (South Africa): a resource re-allocation and redistribution process called “compulsory licensing”, a computerised real-time management model and the operationalisation of environmental flows on a monthly and even daily basis. Our analysis highlights the extent to which such sociotechnical devices, far from managing water resources from a purely technical perspective, actually perform as instruments governing water resources. In that respect, they have been able to neutralise specific regulatory provisions and public policy objectives that were at the heart of South Africa’s transformation agenda. In addition, we demonstrate that water scarcity does not represent a real fatality on the Crocodile River but largely stems from management decisions. 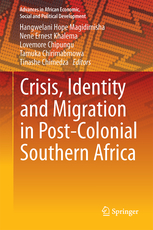 GovInn’s Co-Director Chris Nshimbi published together with Innocent Moyo and Trynos Gumbo the chapter ‘Migration, Logics of Inclusion and Exclusion and Xenophobia: The Case of African Migrants in Post-apartheid South Africa‘ in the Springer book Crisis, Identity and Migration in Post-Colonial Southern Africa. This contribution explores xenophobic tendencies in post-apartheid South Africa through historical sketches that revolve around debates of belonging, inclusion and exclusion. Such a historicity has created a legacy of suspicion and stigmatisation of migrants from within and without the country resulting in a fractured society with some implicit or explicit ‘othering’ on the basis of suspicion and fear. This has provided a template for exclusion of African migrants through promotion of indigeneity and/or reconfiguration of an exclusivist South African identity, which relegates migrants from other African countries to the subaltern, second and third classiness—a site for xenophobia. On the other hand, South African authorities are faced with a dilemma: they find it difficult to acknowledge the reality of xenophobic hostilities. Doing so would force them to accept that an underlying and continuing exclusivist narrative exists. If xenophobia contributes to the promotion of an exclusive South African identity, we question the approaches that have been adopted to try and resolve the xenophobic challenge and argue that the first real step towards dealing with xenophobia does not rest in denouncing it. Rather, the solution lies in engaging and investing in concerted efforts that ‘clean up’ the image of the African migrant.